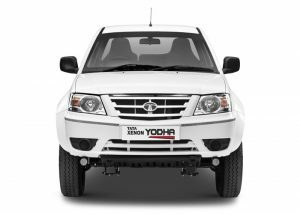 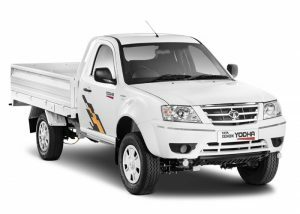 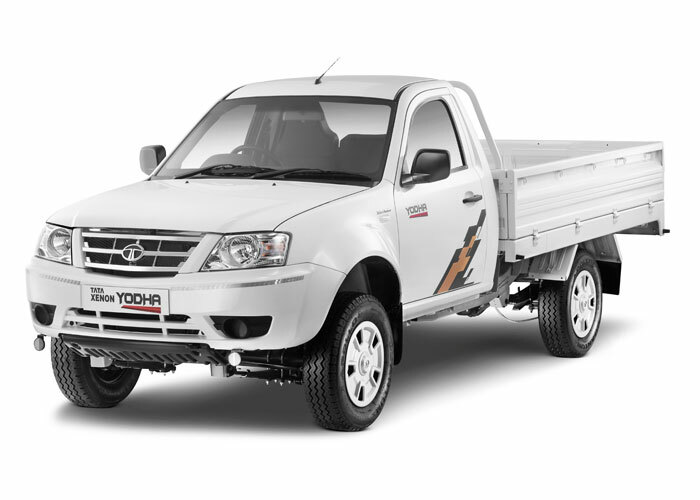 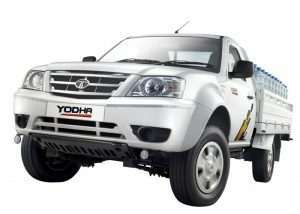 Tata Yodha SpecificationsThe Tata Yodha comes with impressive features that gives it a competitive edge among other pick-ups. 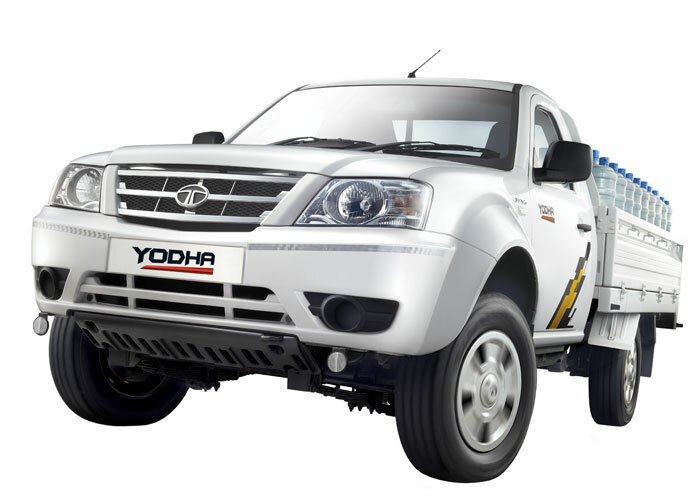 Powered by a common rail diesel engine, the new Tata Yodha delivers high power and torque, for varied business requirements, for ease of day-to-day operations. 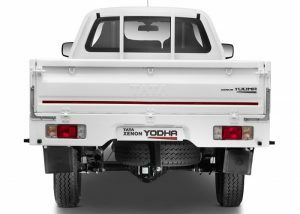 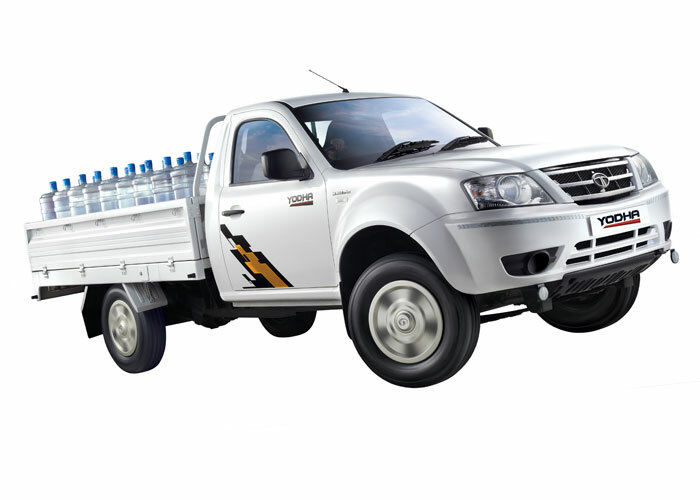 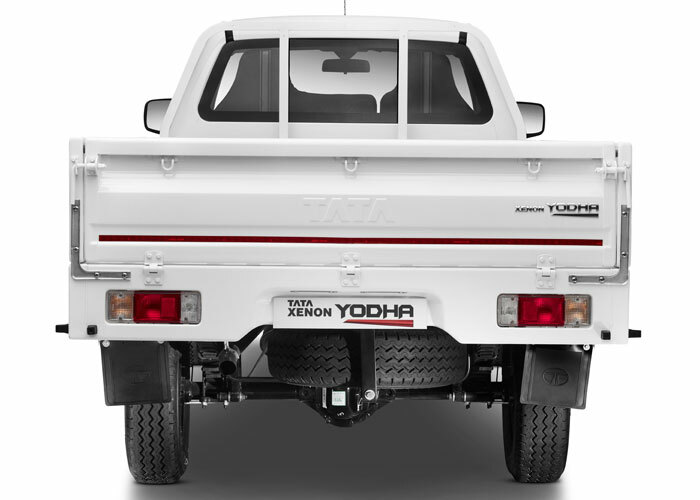 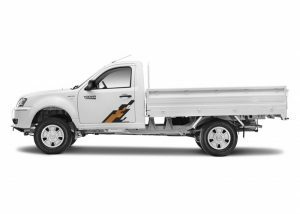 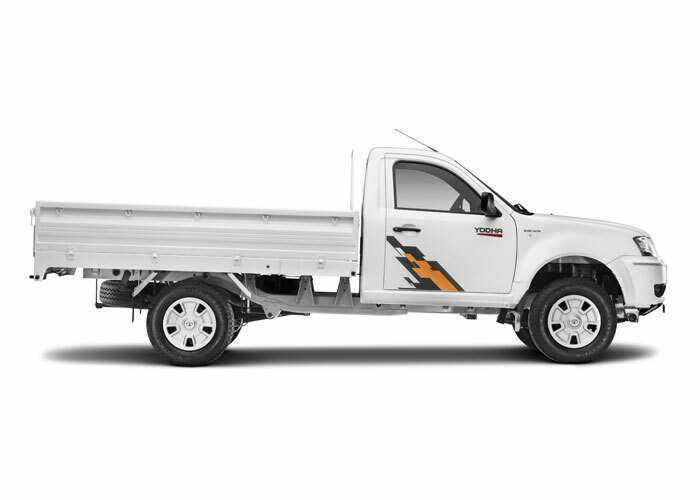 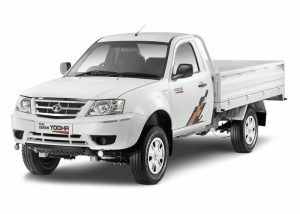 The new Tata Yodha is an ideal solution for diverse commercial usage transporting agri-produce (Fruits & Vegetable), poultry, fish, milk, a cash van, a service support vehicle at construction sites etc.